I know, most of you have already done the Back to School binge purchasing thing, so you are wondering what in the world I could possibly have to offer at this point. But you and I both know that the spending doesn’t stop after the first week of school. It keeps going, and going, and going. There is always something needed. Always something to buy. Are you following me? Knowing that there will always be places I have to spend money on school whether it is school supplies needed at the last minute, supplies and food for lunches, snacks and parties, or even those clothing item purchases we need because, um, these kids grow like weeds. I like to find ways to save a little all year long so I don’t freak when I have to get something last minute — which usually means full price. I have learned the BEST way to save money is to think ahead. And I don’t know about you, but I can barely remember what I walked into the next room for, much less think ahead to what my kids might possibly need between now and Christmas. I need a little help. And that comes in the form of planning and organization. Make Lists. I am a list maker by nature, but can I tell you this? It has SAVED me more than one time. I keep lists of what I need at the library, grocery, and I even keep a running list of birthday present ideas for my family. I have a little app on my phone called “Notes”, I just start a new one each time I don’t want to forget something. This happens about 100 times a day. And yes, I have LOTS of notes. Stock Ahead. The absolute best way to save money is to grab things when they are on sale or clearance. By just purchasing things at 50% off, you will never pay full price. If you know you will need jeans for school this year and you see Old Navy has a $6 jean sale. Head over there and buy 2-3 pairs for your kids now. Not only does it save money, but it saves me so much stress later! Same goes for snacks, school supplies and even party supplies for those seasonal parties that seem to pop up even though they happen at the same time…every year. Shop Seasonally. When items are on sale, buy them. Don’t try to buy everything for the entire school year in one fell swoop. When Back to School items are on sale buy then, when jeans and winter clothes go on sale in mid-September, buy then. Check Clearance Aisles. 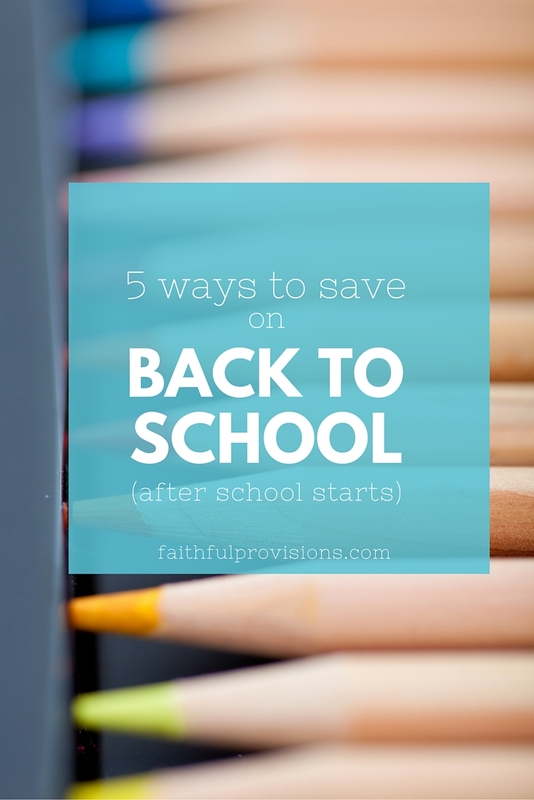 Just because the Back to School sales are almost over doesn’t mean there aren’t great deals to be had. 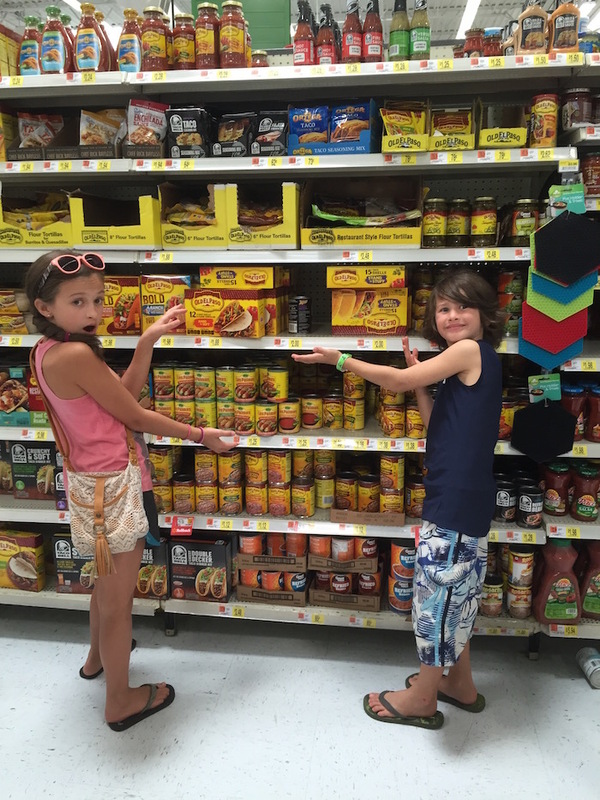 Most retailers will move all their Back to School items to the clearance aisles after school starts. Usually these deals are much better than what they offered just a few short weeks ago. ALERT. 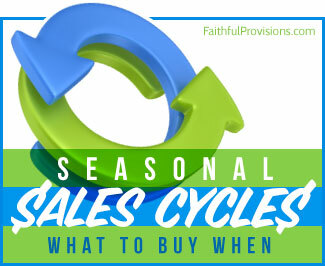 This is also a great time to stock up on those items you think you might need later in the year, or for next year. Don’t Overbuy. You know the list suggestion above? That goes hand-in-hand here. Go to the store with a list and stick to it. 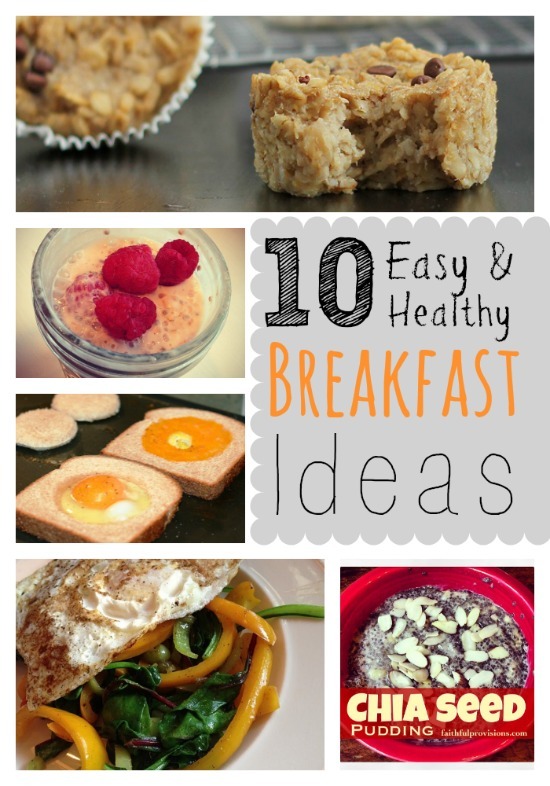 If it is a well-thought out list you don’t need to impulse buy. Impulse purchases usually increase your spending at the register by 50% on average. Don’t do it. In addition to testing out the ideas above, there is another great way you can not just save, but EARN money for your child’s school. And do you know what? If you are a homeschooler, you can use this program too! The Box Tops for Education program is really pretty simple to participate in and can bring in extra money for your child’s school, whether you are in public, private or homeschool education. I love how Box Tops for Education has opened up their program for all to participate in. There are 4 easy ways you can earn cash for your public, private or homeschool through the Box Tops for Education program. 1. The Clip Program. 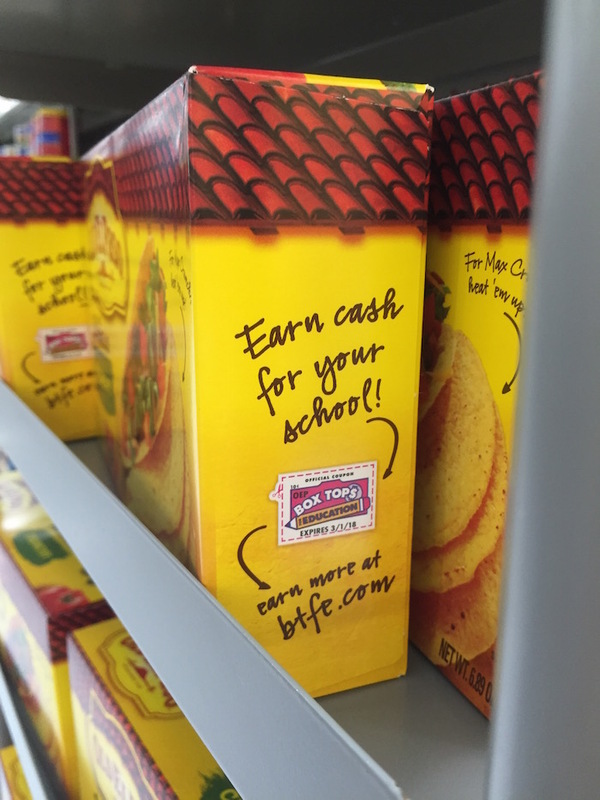 Earn cash for your school by clipping the Official Box Tops for Education “Box Tops” from the packages of hundreds of purchased participating products. For each Box Top clipped, $0.10 is earned. A list of participating products can be found here. 2. Bonus Box Tops. These can be collected in the form of a physical certificate received in a store during a special offer, as a non-electronic sweepstakes prize, as an on-pack peel-off certificate, and also as an extra on-package Bonus Box Tops offered from time to time throughout the year. 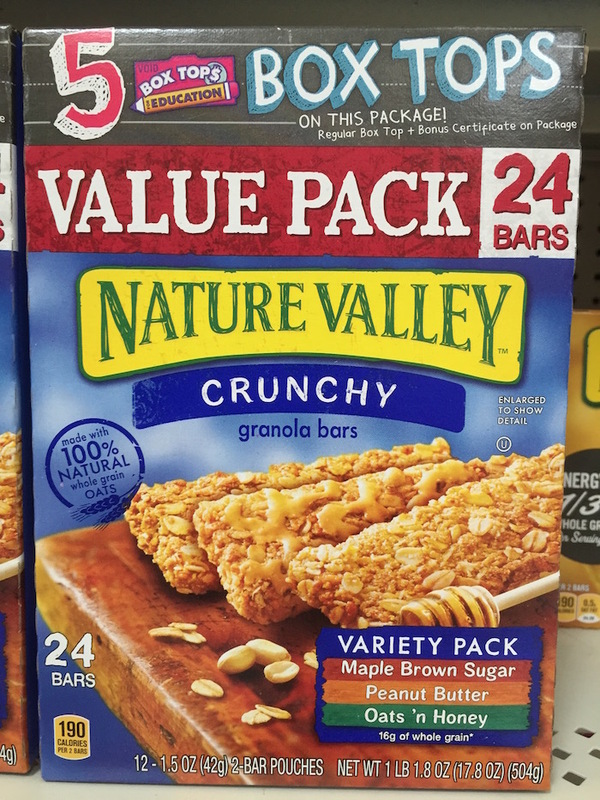 *See the pictures above for examples of boxes I found at my Walmart yesterday! • Participating in various online sweepstakes and contests. • Participating in occasional online promotions, such as website sign-up and opt-in for email registration. • Making applicable purchases in participating retailer shopping card loyalty programs. 4. Bonus eBoxTops Credits. A printed code is provided which must be redeemed online for Box Tops credit. When the code is entered online by an enrolled Box Tops For Education member, the member’s designated school account will be credited.